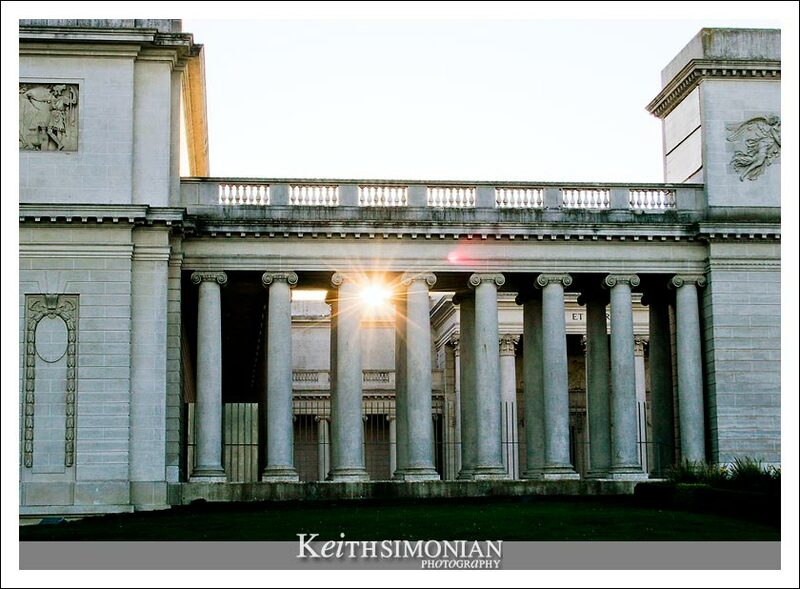 On the way home from a photo shoot in San Francisco I decided to stop by the Legion of Honor. 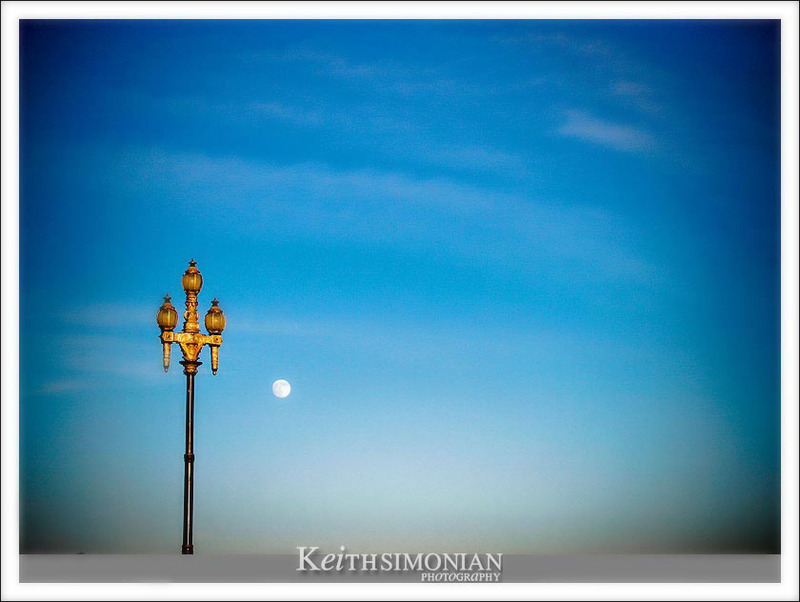 By chance I was able to photograph the sun setting on the building and statues and the moon rising in the east over the fountain. 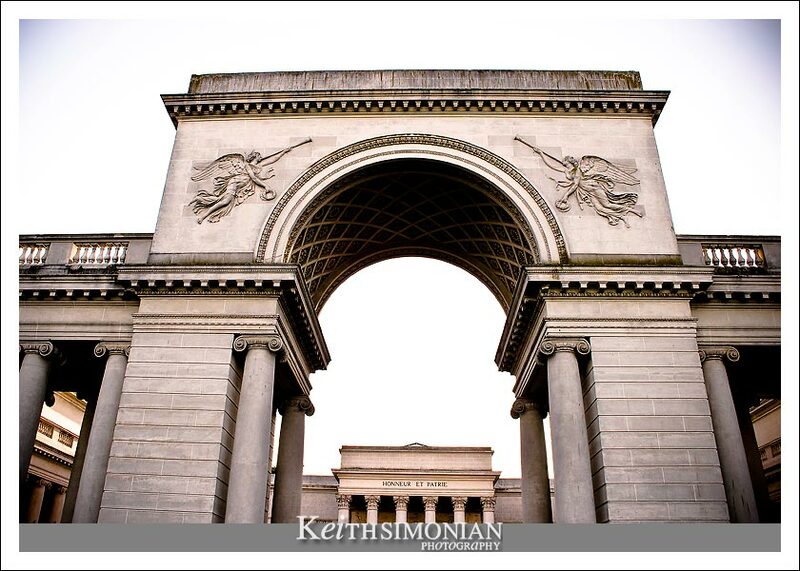 The Legion of Honor was completed in 1924 and was given to the city of San Francisco by Alma de Bretteville Le Normand Spreckels. 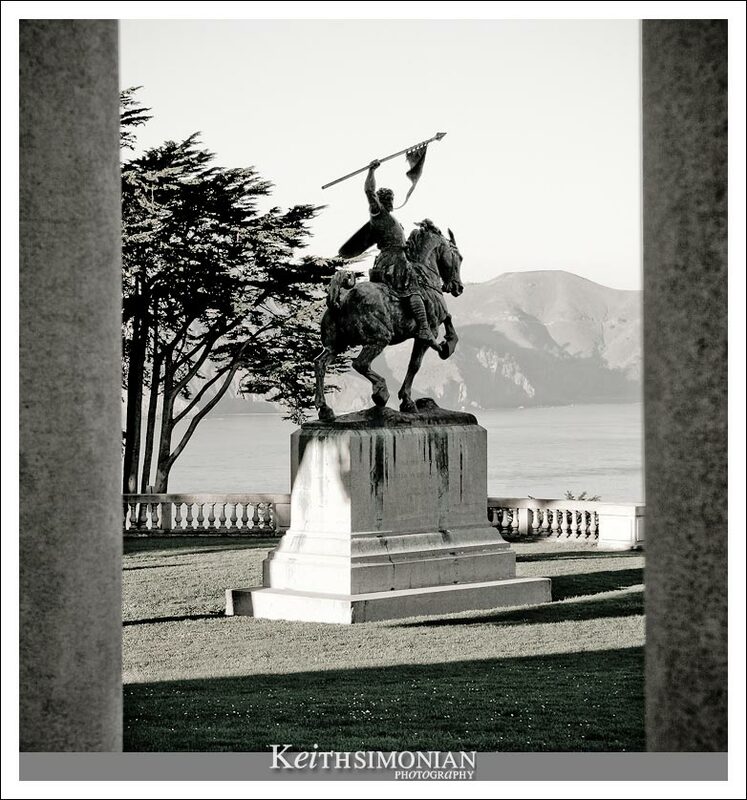 The El Cid statue looks out over the San Francisco Bay. The name “El Cid” is actually a nickname for the castillan nobleman, diplomat, and military leader Rodrigo DÃ­az de Vivar. 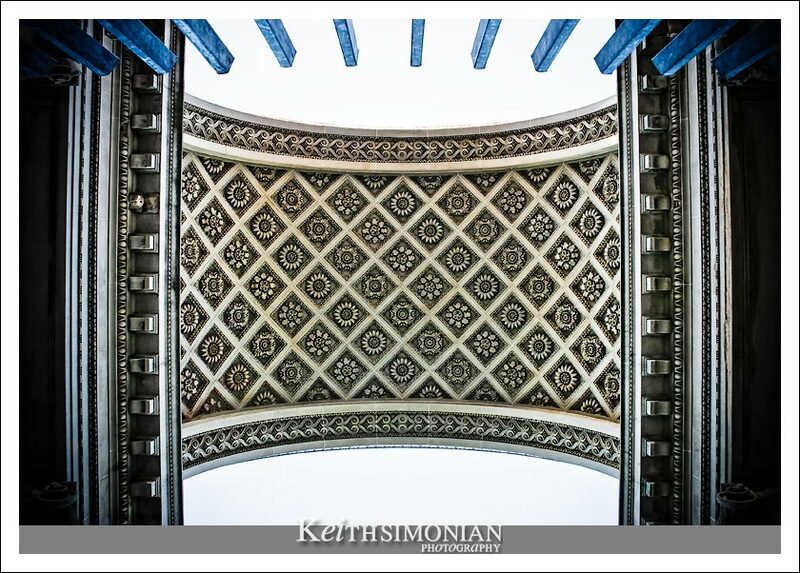 These are some great architectural photos here! 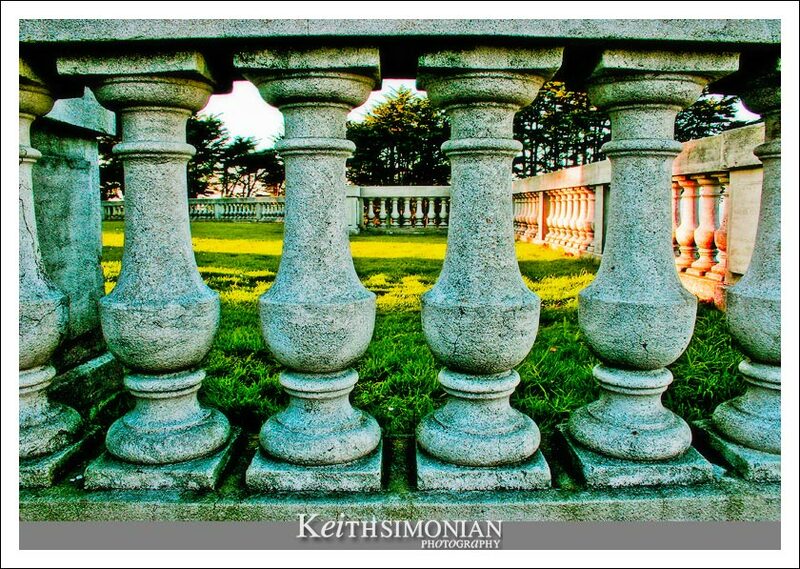 Keith .. these are wonderful. Elegant compositions and superb post-processing. Impressive work Keith and, I guess, a great way to wind down after a wedding. We have a similar group of buildings here in London, in and around Hyde Park Corner. 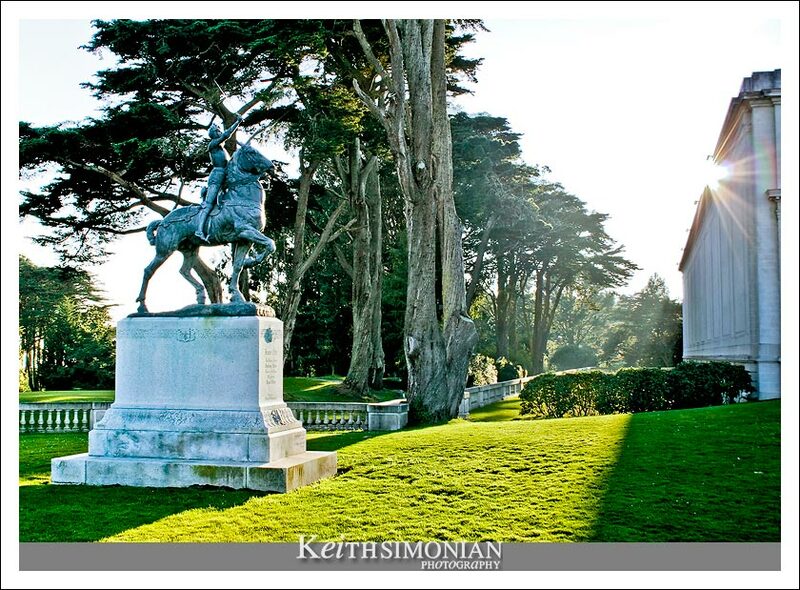 Legion of Honor is a classic place to have wedding photos! 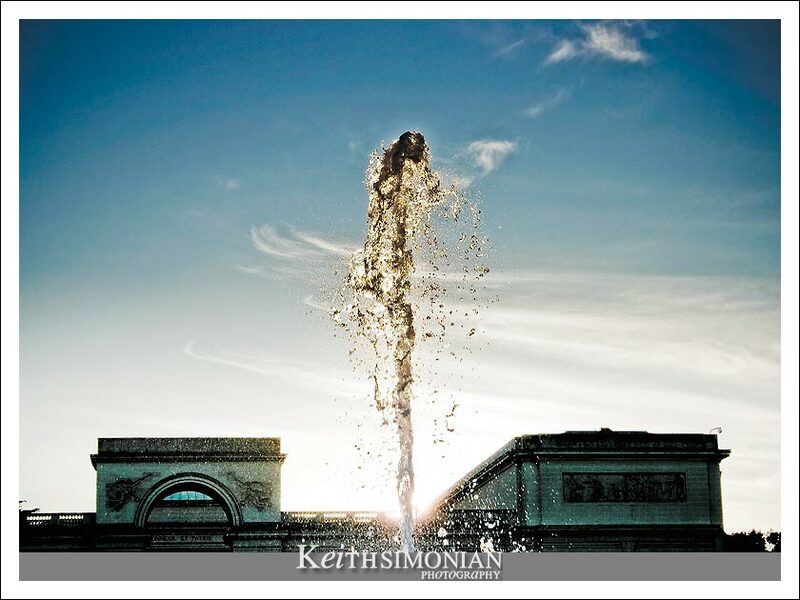 I love the last photo of the fountain nice detail! Wonderful photos of a lovely scene. Wow, these are really nice. Inspiring, to say the least!